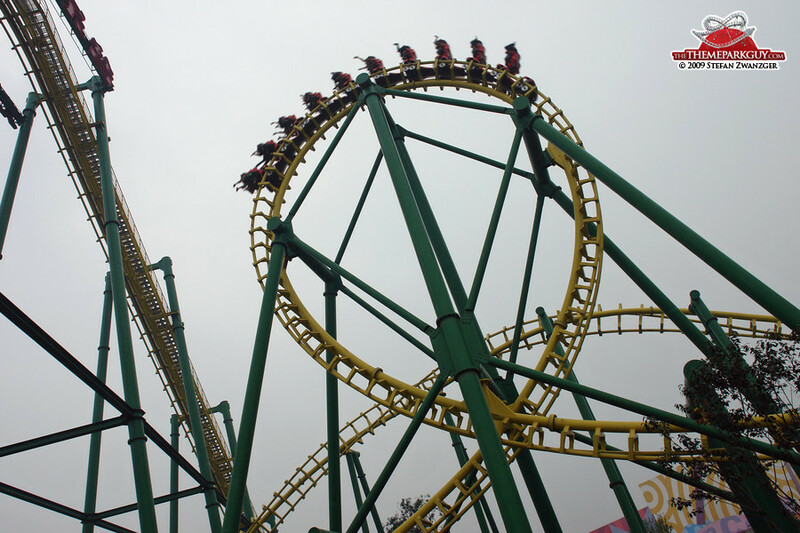 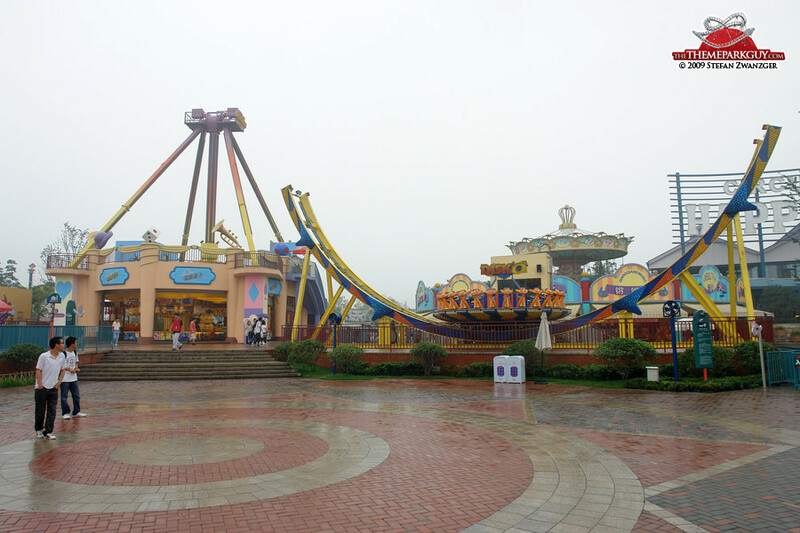 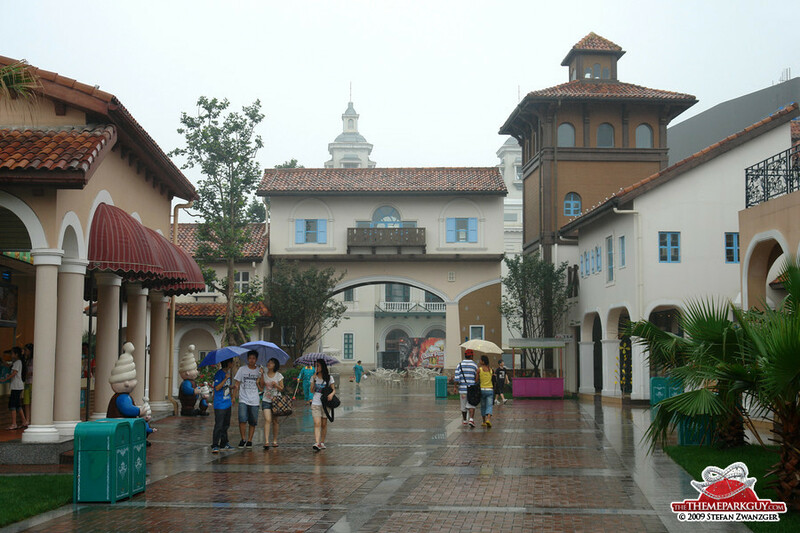 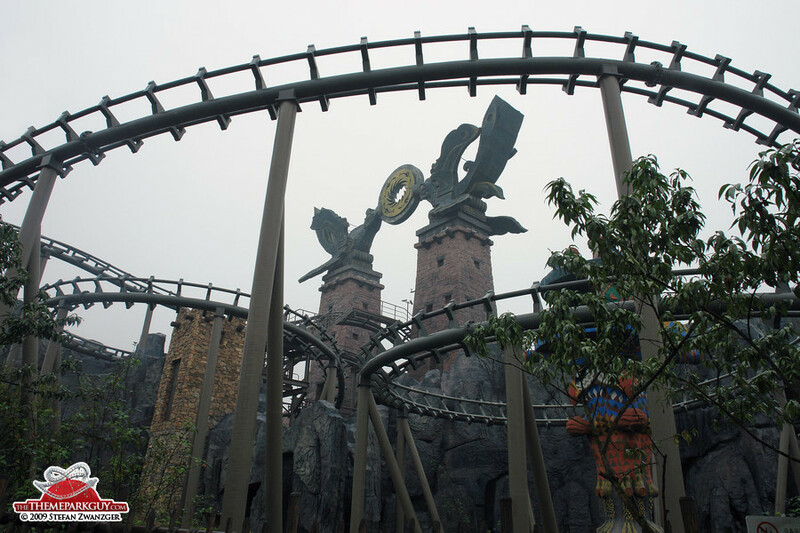 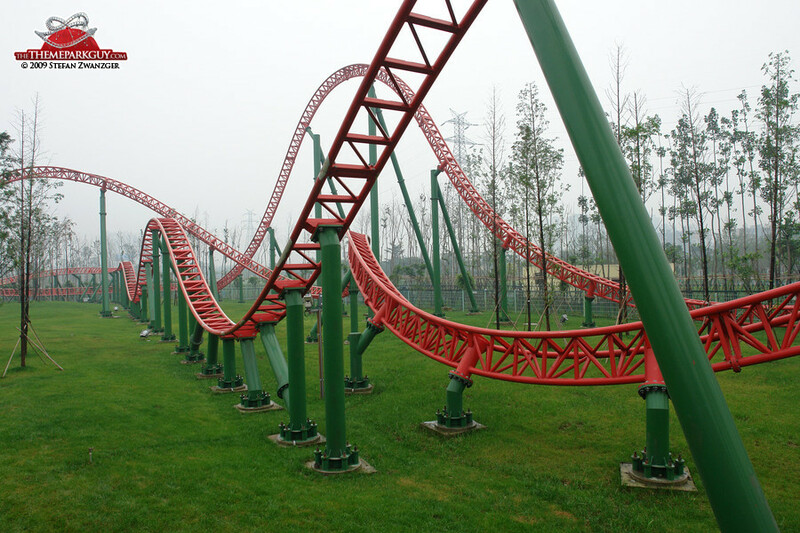 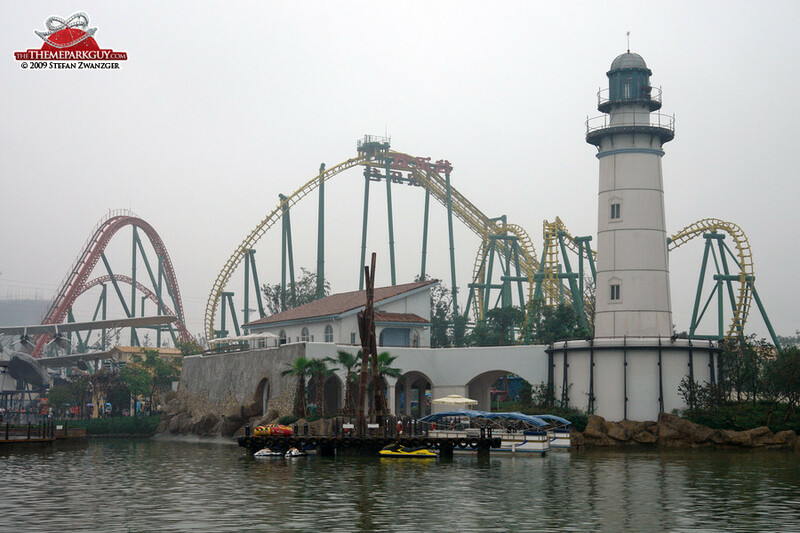 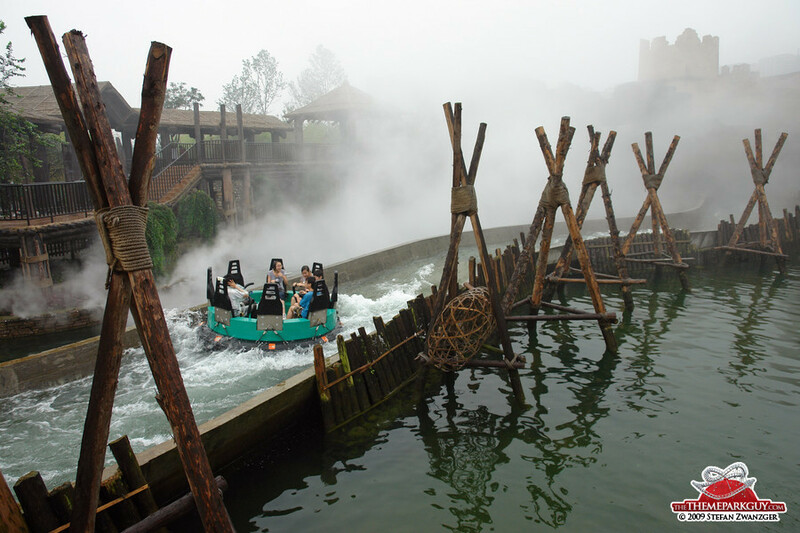 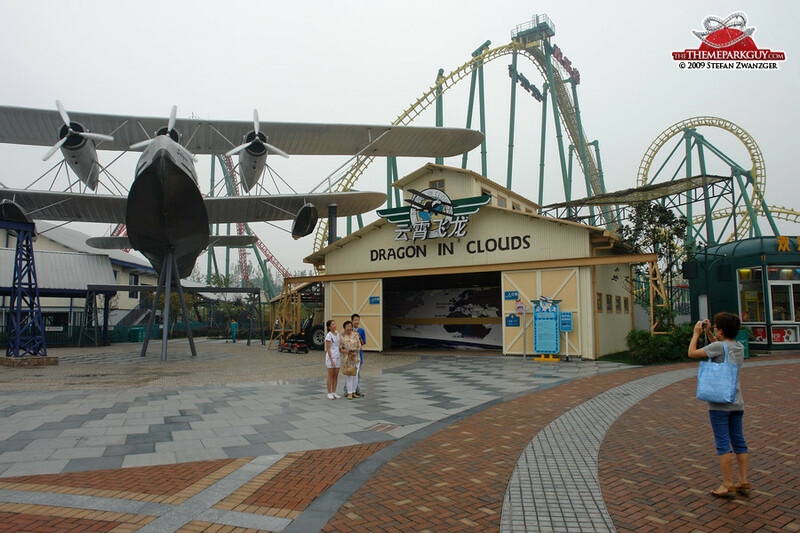 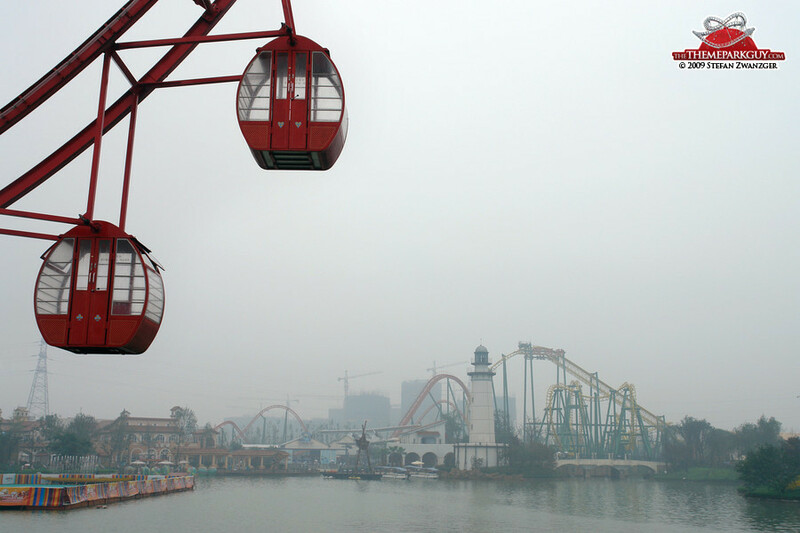 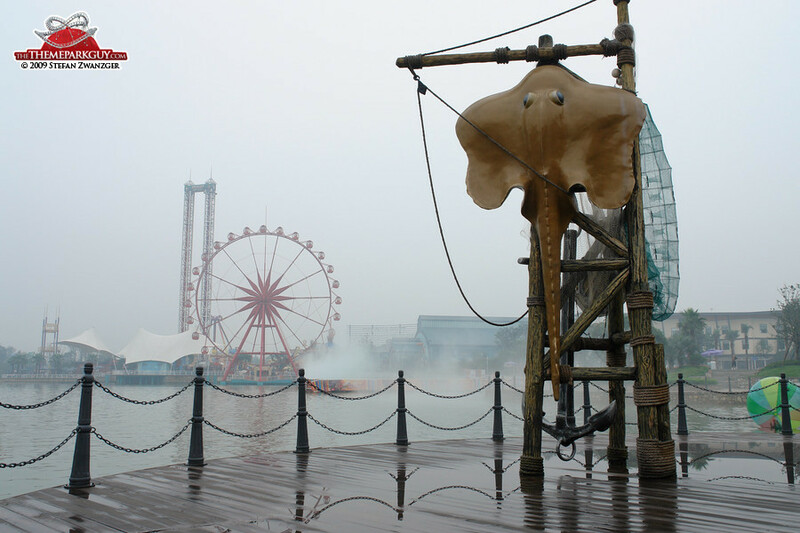 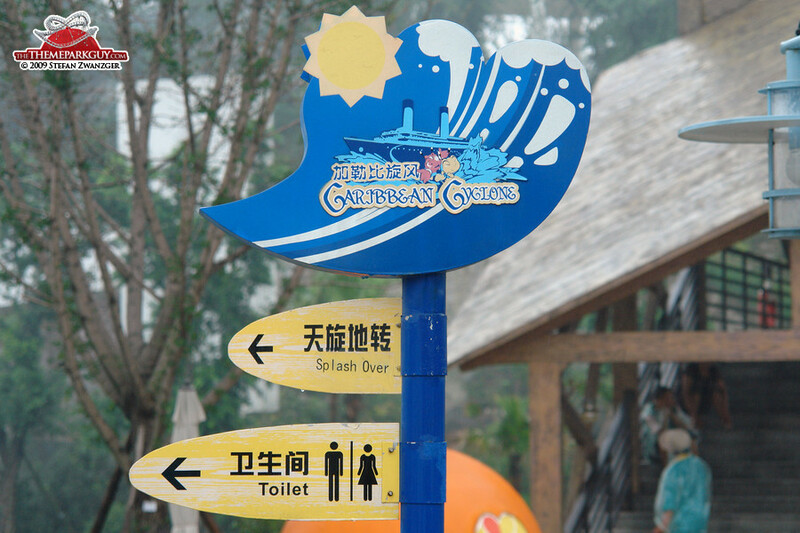 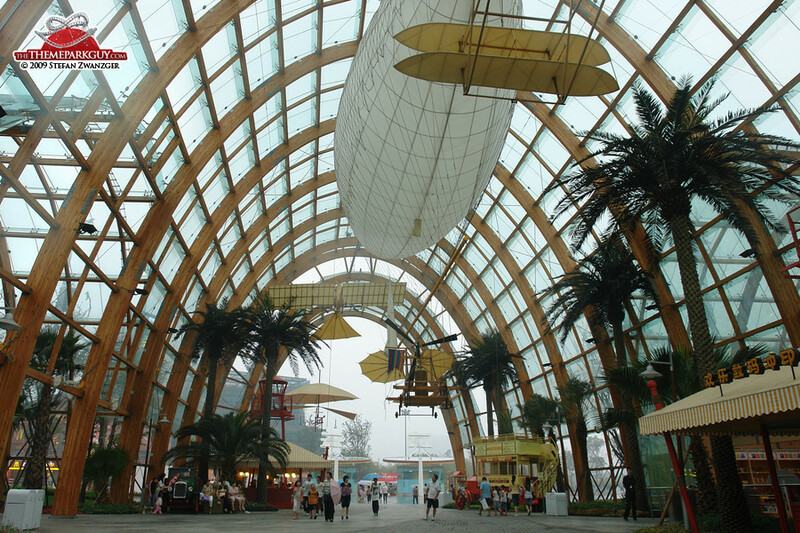 I was really unlucky with the drab weather conditions on the day of my visit to the 2009-opened Happy Valley theme park in Chengdu, therefore my photos turned out a little depressing. 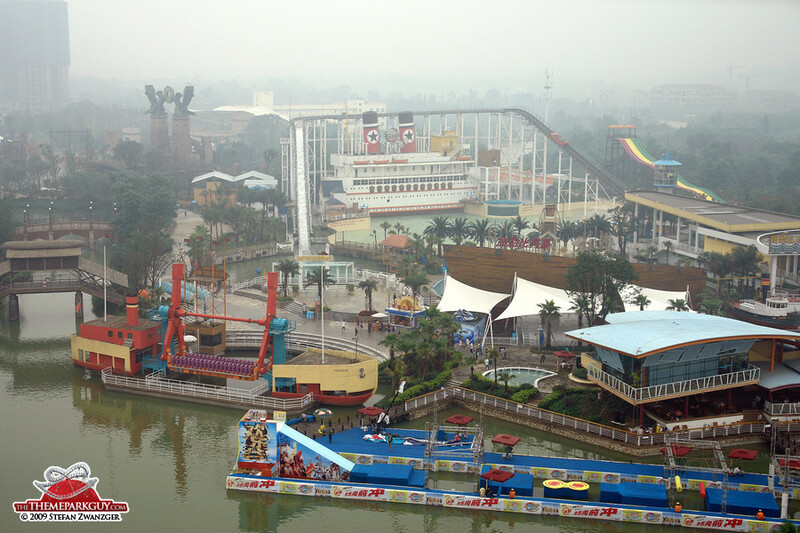 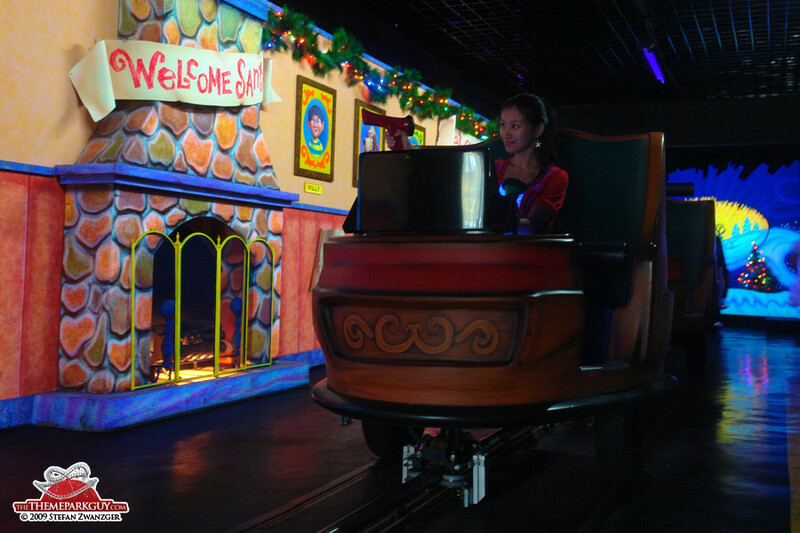 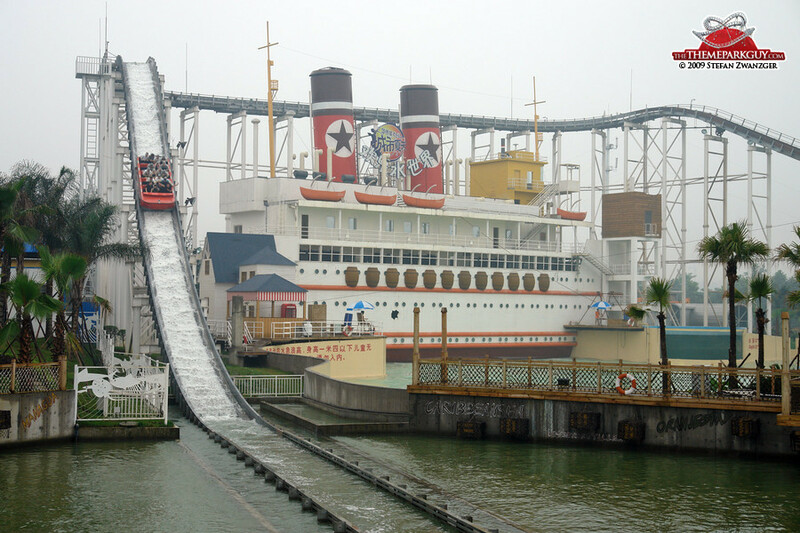 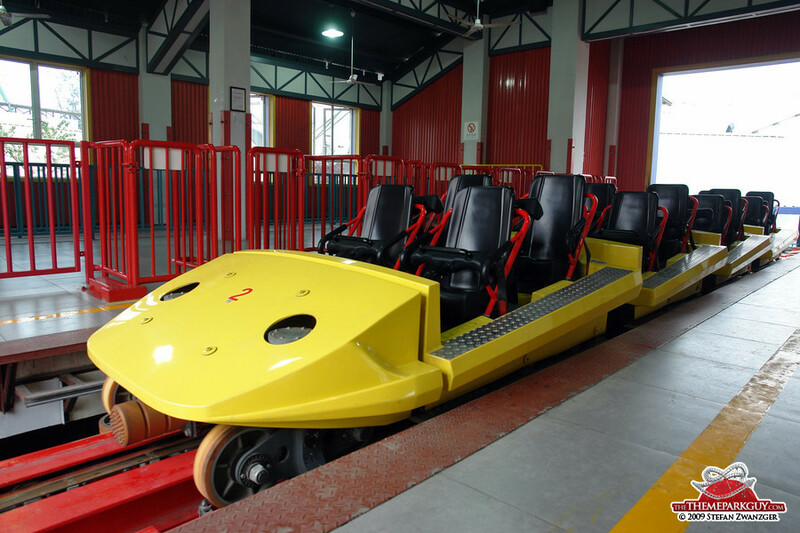 However, a closer look behind the smog unveils brand-new roller coasters (the red one manufactured by Switzerland's Intamin is the best), flume rides, river rapid rides and other state-of-the-art happiness-inducing rotators. 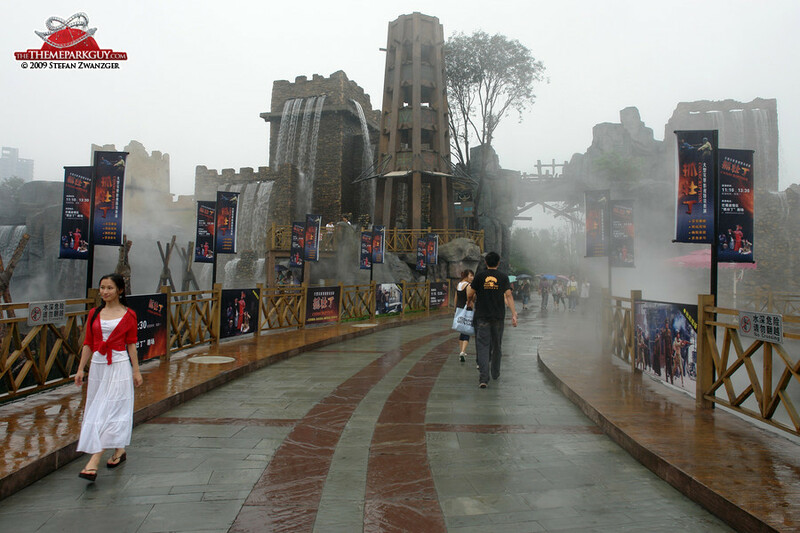 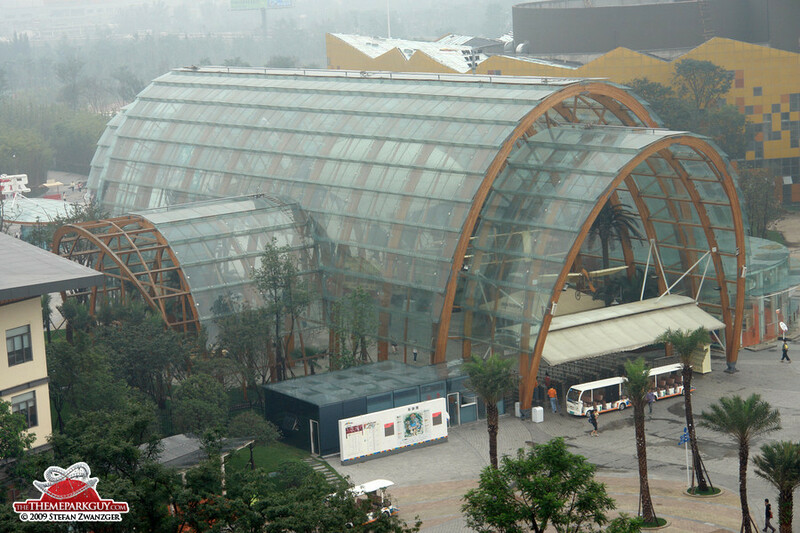 Happy Valley Beijing looks more attractive and the new Happy Valley Sheshan in Shanghai is bigger and better, though.